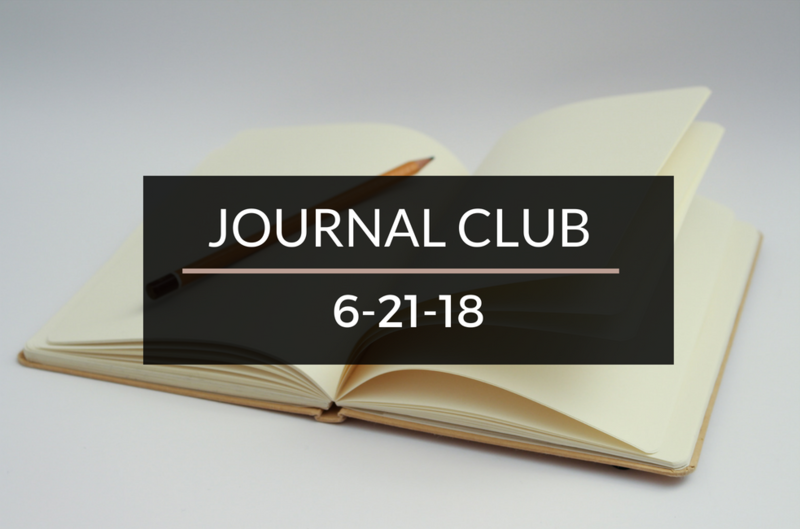 Journal Club 6-21-18 | Passive Income M.D. It’s graduation season and Nisha Mehta is sharing some “Tips for Graduating Physicians”. Love all the advice but I particularly think numbers 1 & 4 are especially valuable. Most people probably don’t immediately associate fishing with personal finance, but after reading Financially Alert’s recent post, I’m starting to see things his way. See what I mean in “Fishing and Finances: The Top 20% Catch the Majority of the Rewards”. Can I Retire Yet posted a great interview with ESI Money last week talking all about early retirement and financial independence. It’s always beneficial to hear different perspectives on the journey and this is a great one. Read about it in “Retire with Abundance”. 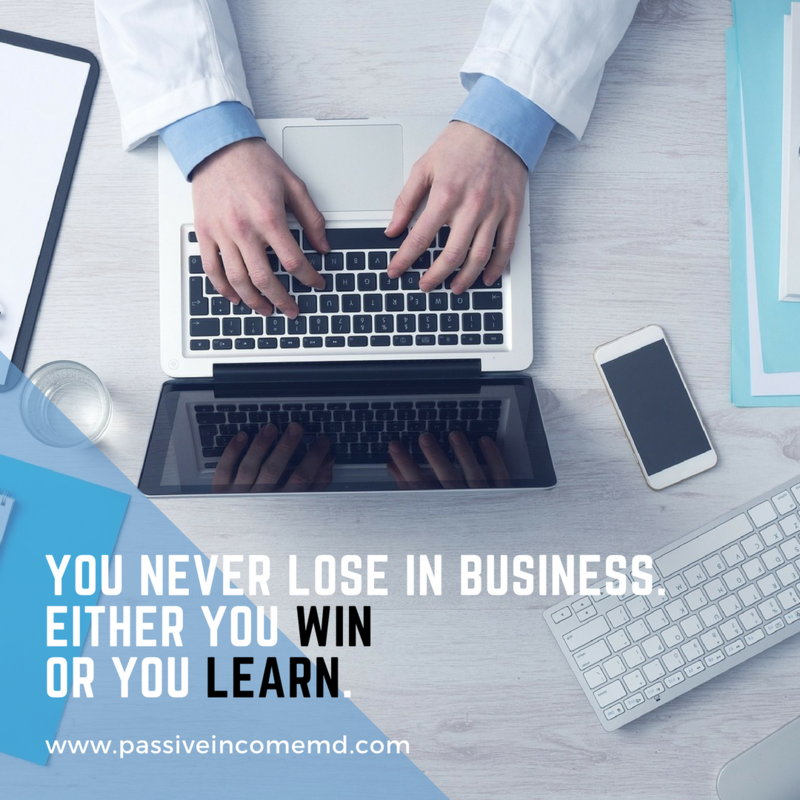 One of the great things about the rise in financial blogs is that you can avoid making some pretty big financial mistakes by learning from other people’s mistakes. Doctors on Debt wants to prevent you from making a particularly big one in “How To Screw Up Your Backdoor Roth IRA”. 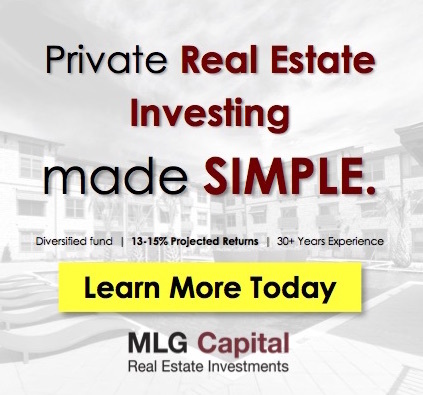 See it featured here on White Coat Investor’s blog. White Coat Investor also shared his personal story this week in a 3 part series called “The Story of the White Coat Investor”. You can read part 1 here, but make sure to read part 2 and part 3 as well. He goes over everything from his childhood upbringing in Alaska to how he ended up becoming a financial blogger. If you’ve been following Dads Dollars and Debts recently, you know he and his family have had to rebuild and readjust many aspects of their lives after the Tubbs Fire. His recent post, “Living Smaller” talks about one of the changes they’ll be making and why. As the owner of an apartment building myself, I couldn’t help but cringe when I saw the title of Afford Anything’s new post, “This Was Every Landlord’s Worst Nightmare…” Take a look for yourself. Hippocratic Hustle sat down with Physician on Fire to talk personal finance, financial independence and early retirement. Listen to the episode “Breaking Down Finances and FIRE with Physician on Fire” for some great advice. Dr. Carrie Reynolds from Hippocratic Hustle was also featured on the latest Docs Outside the Box episode, “From Side Gig to Full-Time Hustle”. Listen to hear her talk about locums work, learn tips to minimize taxes and more. Lots of good stuff here as usual. I really enjoyed the WCI series in particular. 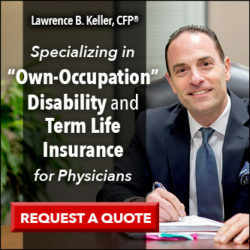 Good to learn a little about the person who has had such a huge influence on the physician finance community. Thanks for putting this together. There are a couple of thing here I haven’t seen yet, I’ll definitely check them out. I went though a similar as the landlord’s worst nightmare. Scared me off of owning rental properties. I still have one, but would rather put money into more passive RE ventures, i.e. crowdfunding.